Kata Golda's Workshops in New York Start This Friday! Mark your calendars! 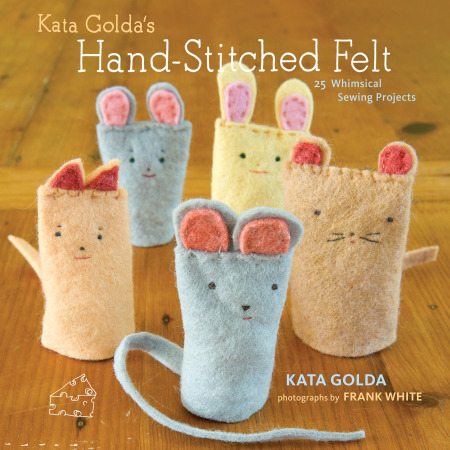 Starting this Friday, March 18, Kata Golda, author of Kata Golda's Hand-Stitched Felt, will be in New York City to teach workshops, sign books, and give felt craft demos. Here's the complete schedule! Kata Golda's charming handmade photo albums have been popular at Kate's for many years. Join Kata Golda at Kate's Paperie in Soho as she demonstrates how to make projects from her book Kata Golda's Hand-stitched Felt, including felt photo pockets and cute little finger puppets that nest in their own roll-up bed, which doubles as their carrying case. Kata Golda's felt craft DIY kits, her book, and bags of hand-dyed felt scraps will also be on sale. Crafty librarian Jessica Pigza and Crafternoon author Maura Madden welcome Kata Golda to NYPL's Handmade Crafternoon, where she'll share her process of making some of the sweetest felt creations to ever roam the earth. Learn how to make one of the finger puppets from her book! 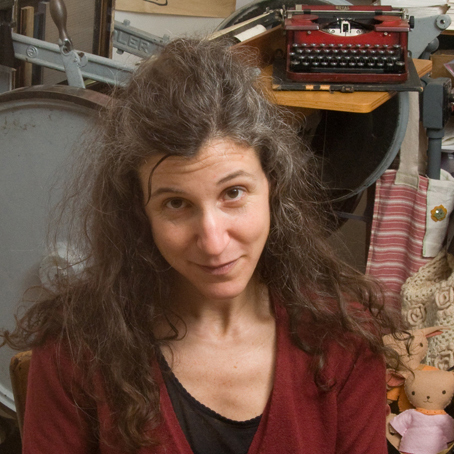 Join us for some lunchtime stitching with author Kata Golda, who will demonstrate kid-friendly felt craft projects from her book Kata Golda's Hand-stitched Felt. Kata Golda returns to Etsy for her second felt craft workshop at Etsy Labs. This time she'll show you how to make one of her popular (and extremely charming) finger puppets. Drop in anytime between 4–8 p.m. Instruction will be given throughout the night as participants arrive, so don't worry if you swing by after work at 6 — you won't be missing out on the demo.